truly amazing story about an SF legend! 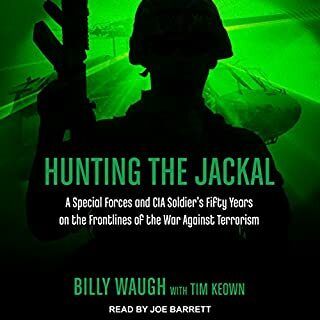 I have read countless books on military operations and covert action. This book has become one of my absolute favorites. The storied 50 year career of Billy Waugh is almost unbelievable! This man is legendary among the special operations community. The narration is great and I listened to the book nearly straight through! 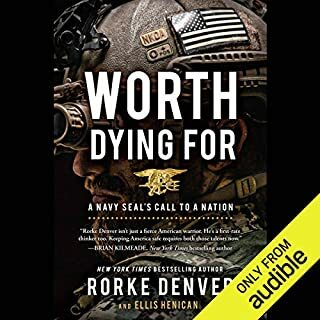 In a fast-paced and action-packed narrative, Navy SEAL commander Rorke Denver tackles the questions that have emerged about America's past decade at war - from what makes a hero to why we fight and what it does to us. Heroes are not always the guys who jump on grenades. 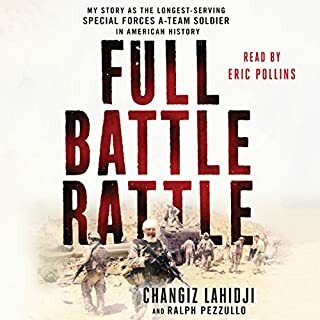 Sometimes, they are the snipers who decide to hold their fire, the wounded operators who find fresh ways to contribute, or the wives who keep the families together back home. i read it in two day almost straight through! its read by Lt Denver himself and he does a great job. many lessons to be learned in this book ill probably listen again soon! one of the best books ive read yet! First book ive taken the time to review. 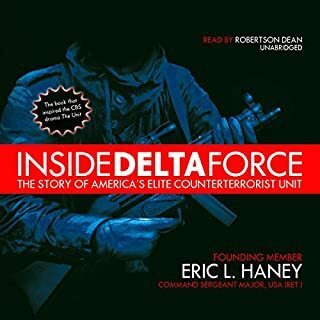 absolutely riveting story great information from one of the original members of Delta. also my favorite narrator must read!! !